Hi There! 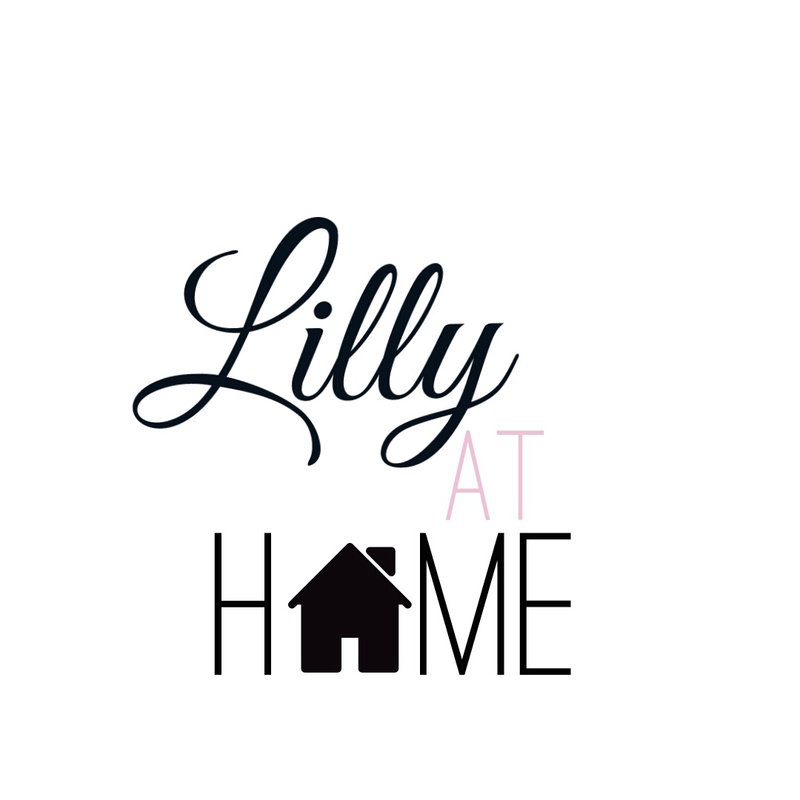 My name is Lillian Greenidge, and I am so excited to share my journey with you as I push myself to be the best homemaker, wife, and mom that I can possibly be! I am currently 29 years old, a wife to a pretty amazing man and mama to 3 sweet and energetic boys and 1 darling little princess. In July 2016, I quit my full time job as the Head Office Manager of a successful property management company in Toronto, Ontario where I lived for 7 years. This is where my stay at home journey began! At 31 weeks pregnant with our third child, we moved back to our hometown of Montreal, Quebec to begin a new chapter.